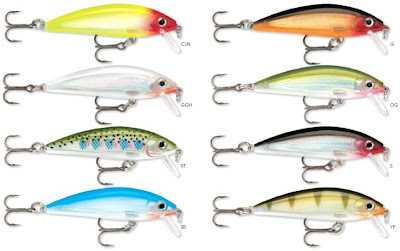 Rapala World News: RAPALA X-Rap Countdown new! 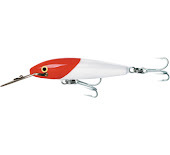 For the fall or beginning 2013 Rapala will introduce also the Rapala X-Rap Countdown. 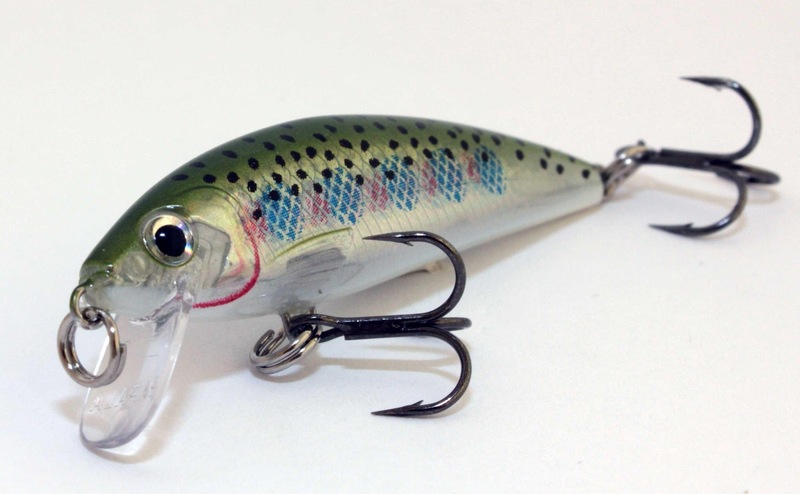 The very popular X-Rap jerkbait will now be produced in a countdown a model. 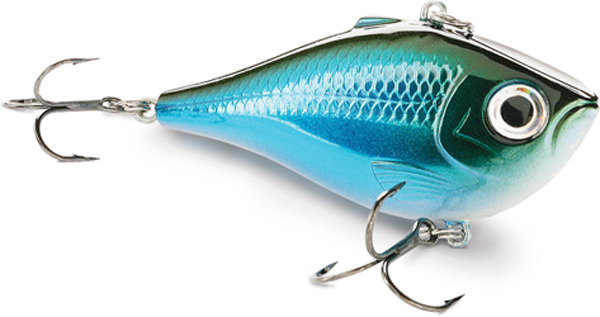 This sinking bait will allow anglers to more easily reach more deep or suspended fish. It will be available in 2 ” size weighing 1/8 oz and diving to 2 to 4' deep, and a 2 3/4 ” size weighing 3/8 oz running 3 to5' deep will be offered. The bait will be sold in 8 colors.